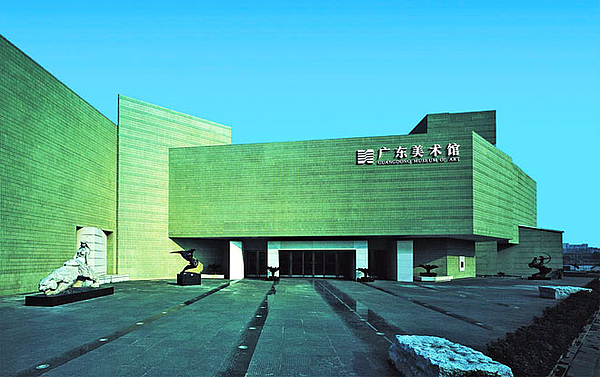 Located on the garden-like Ersha Island in Guangzhou, the Guangdong Museum of Art is a national museum of visual arts. Its active art collecting primarily focuses on modern and contemporary Chinese art. Its architectural foundation was laid on December 1990, opening to the public at the end of 1997.The Guangdong Museum of Art is the organizer of the Guangzhou Triennial since 2002, and the Asia Biennial since 2015.